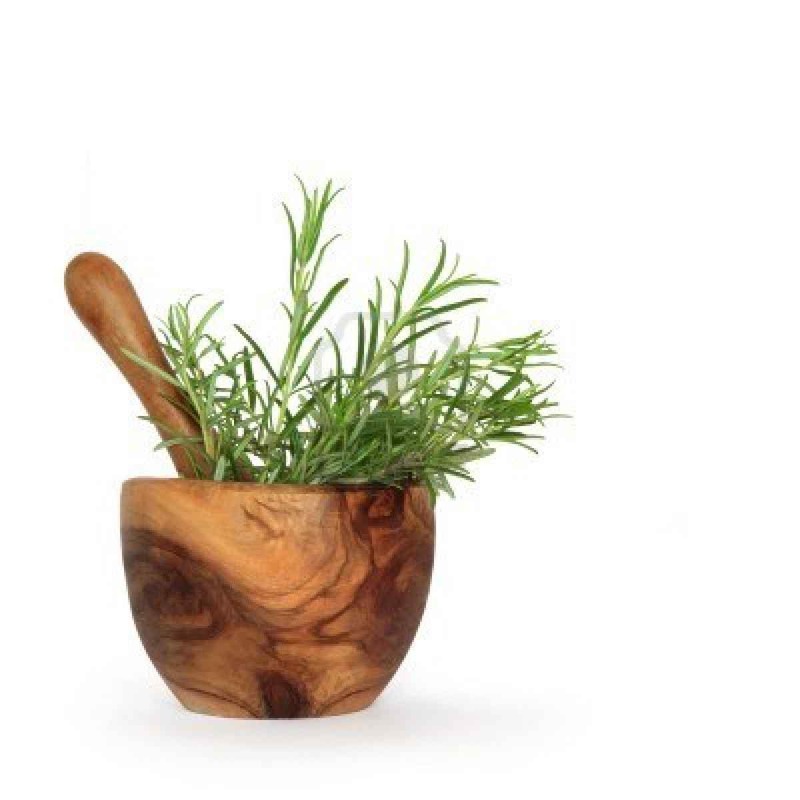 Read about the astounding benefits of Rosemary this very popular herb. Rosemary helps us to reduce gout, headache, high blood pressure and many others diseases. Extracted oil from rosemary leaves is used to make medicine.has a great flavor. The flavor of rosemary will help you to improve your memory. Many cooks like to use rosemary flavor to their food. Rosemary is native to the Mediterranean and has blue, white purple and pink tiny flowers. Although for many dishes thanks to the intense aroma only small quantities are needed. The Italian cuisine without this herb would be unthinkable. It is an evergreen perennial herb. Rosemary is also available as an essential oil. Rosemary is essential hair oil for hair growth. The oil can prevent baldness and fight against dandruff and dry scalp. Read about the benefits of Rosemary oil below and include it to your kitchen herbs. Indigestion: Rosemary oil is often used for indigestion, relieving flatulence, stomach cramps, constipation, and bloating. The essential oil is also thought to relieve symptoms of dyspepsia and it is an appetite stimulant. Furthermore, research has shown the essential oil to be detoxifying for the liver, and it also helps to regulate the creation and release of bile, which is a key part of the digestive process. It also stimulates blood flow and improves circulation, which can benefit the absorption of nutrients from food. Rosemary leaves are often added to meat dishes because it is particularly helpful in digesting meat. Hair care: Rosemary oil and rosemary teas are widely used for hair care in shampoos and lotions. Regular use of rosemary oil helps to stimulate follicles, making hair grow longer and stronger. It is also believed that rosemary oil slows down premature hair loss and graying of the hair. Therefore, it is an excellent tonic for bald people or those who are beginning to show signs of male pattern baldness. Rosemary essential oil is also beneficial for dry and flaky scalps. Regular massaging of the scalp with rosemary oil nourishes the scalp and removes dandruff. Furthermore, it is often mixed with tea tree oil and basil oil to alternately treat scalp problems. For many years, the herb has been combined with olive oil as a way to darken and strengthen hair by using hot oil treatments. Skin care: Rosemary essential oil is not used in skin care as extensively as it is used in hair care, but it does have antimicrobial and antiseptic qualities that make it beneficial in efforts to eliminate eczema, dermatitis, oily skin, and acne. Topical application of the essential oil or regular massage with the oil helps in toning your skin and removing dryness. It can also give your skin a healthy, even glow when regularly applied. It is a main component of your moisturizers and other creams. Boosting mental activity: Rosemary essential oil is an excellent brain and nerve tonic. It is often used by students during exam times because it increases concentration and helps in studying efficiently. It stimulates mental activity and is a good remedy for depression, mental fatigue and, forgetfulness. Inhaling rosemary oil seems to lift your spirits immediately. Whenever your brain is tired, try inhaling a little rosemary oil to remove boredom and renew your mental energy. In a 2003 study, researchers found that of 144 test participants who inhaled rosemary oil during an exam displayed significantly higher cognitive function. This is why some researchers are beginning to explore the options for using rosemary oil as an alternative treatment for slowing down the onset of Alzheimer’s disease in certain patients because of this apparent connection between boosted neural activity and the essential oil. Stress Relief: Aside from the relaxing nature of aromatherapy and general inhalation of rosemary essential oil, it has been proven to actually decrease the level of cortisol in the saliva. Cortisol is one of the main stress hormones that are released during the “flight or fight” response of the body to stress. Excess cortisol in the blood that may occur due to chronic stress can wreak havoc on the body, including its hormonal balance and the efficiency of the metabolism. A study released in 2007 said that inhaling rosemary oil and lavender oil for five minutes significantly reduced the levels of cortisol. In the test subject’s saliva, which could seriously decrease the dangers inherent from chronic stress. Pain relief: The ability of rosemary essential oil to relieve pain has resulted in its extensive use in treating headaches, muscle pains, rheumatism and even arthritis. Massaging the affected area that is in pain with the essential oil can give quickly relieve the pain. Vapor baths with rosemary oil are also found to be effective in the treatment of rheumatism. It has certain anti-inflammatory qualities as well. This makes it very good for relieving the pain from sprains and joint aches. Furthermore, it is known to stimulate blood circulation, which can relieve pain and also aid in coagulation of wounds for faster healing. Aroma: Rosemary has a mesmerizing aroma, which makes rosemary essential oil an excellent inhalant. The oil is used in room fresheners, cosmetics, beauty aids, food, bath oil, candles, and perfumes because of its unique and intoxicating aroma. When the oil is inhaled, it can boost mental energy and is also known to clear the respiratory tract. Many people spray a mixture of the essential oil and water to remove bad odors from room and objects. Sexually Transmitted Diseases: Recent research suggests that the use of rosemary essential oil’s antimicrobial qualities can help reduce the effects and recurring inflammation of the herpes virus. The herpes virus can quickly develop immunity to normal antiviral medication, so alternative methods are always being explored. A number of studies have now shown the essential oil of rosemary to be an effective option for reducing the symptoms of the Herpes virus in test subjects. It even affects the level of contagiousness of the virus.